Although milder than in places up north, winter in Toronto is brutal. 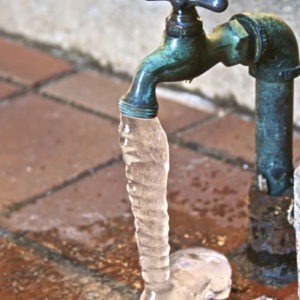 Frozen pipes are a common problem in the houses across Ontario during the long winter months. To make things worse, they pop up at the most ungodly hours of the day. 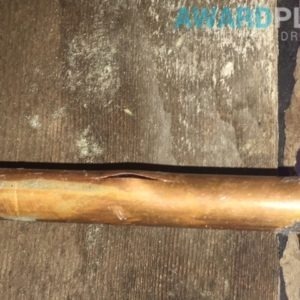 However inopportune a time it is that you come to find about the frozen condition of the pipelines, the best thing to do is to seek Toronto frozen pipes and burst pipes services right away. 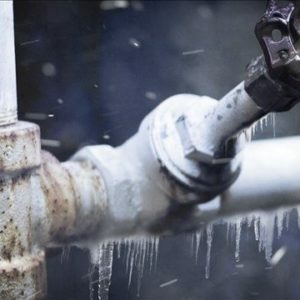 Burst pipes, like frozen pipes are another major problem that plagues the houses of Toronto. 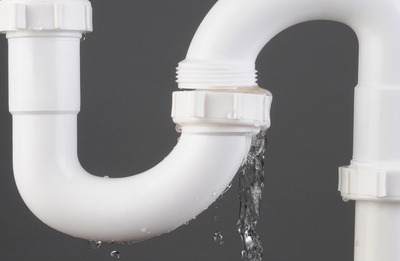 To get it squared away promptly, give us a call today.